10 x 18cm Stella Midi sparklers in a handy blister pack. Top quality sparklers, crisp smokeless sparks and sturdy safety handles. For indoor or outdoor use. 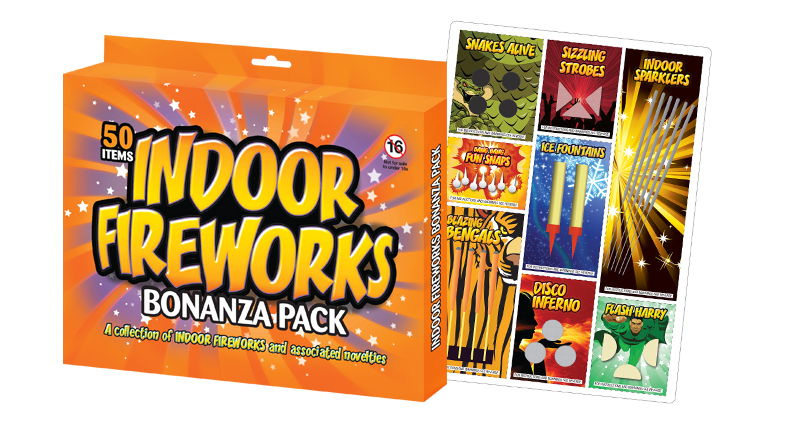 We are specialists in low hazard pyrotechnics and associated items for all celebrations. We are experts in our field and only offer for sale quality goods with no dross or fallout. In the unlikely event you find similar items cheaper, please consider the quality of the goods you are receiving. Take a humble sparkler for example, there are so many bulking agents that are often added to sparklers, cheap metal filings are just one , when you compare two sparklers you will notice how clean they burn and how much smoke, and you may notice that one has left a nasty residue or ash after being burned , this is almost always a bulking agent. There are similar issues with indoor fountains, inferior fountains will be rather smoky and have a fallout of dross. Expensive chemical components can be altered to make them go further, powdered glass , chalk and paper pulp are regularly used to bulk out compositions . All of our goods are of the highest quality and have gone through additional testing enabling them to be sold as hazard 1.4S (UN0337) rather than the higher hazard 1.4G (UN0336). 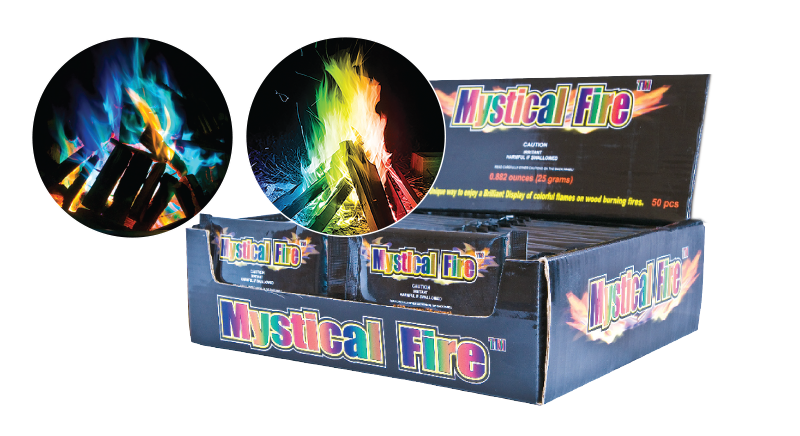 We are not general retailers; we are pyrotechnicians and we are also here to answer any questions that you may have.